The Red Lion pub on the Thoroughfare in Woodbridge has been transformed with a £400,000 investment by independent pub operators, Punch. The pub which dates back at least to 1604 has a prime position in Woodbridge and its new look now celebrates its historic status as one of Woodbridge’s oldest pubs. 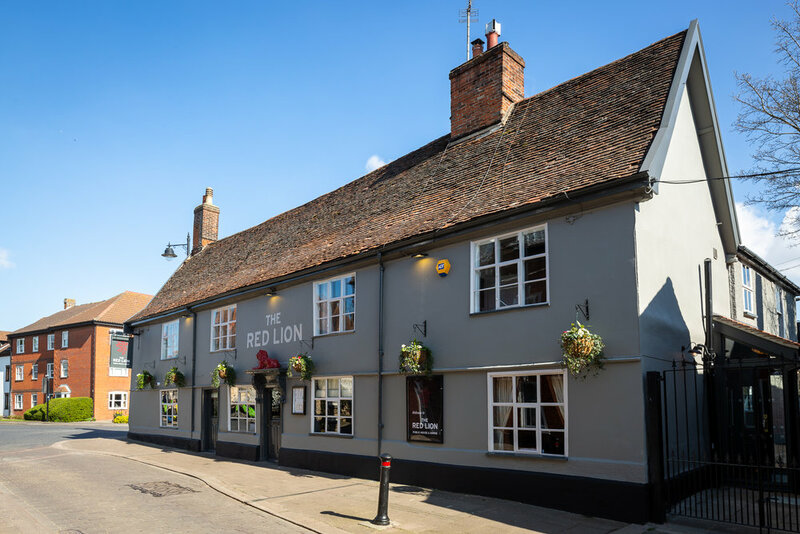 Speaking about the investment, managing director for Punch, Andy Spencer said, “This is a unique and very special investment for the Red Lion and is part of an ongoing programme of pub investments across the country. We wanted to retain its traditional charm and character whilst creating a brilliant pub that Woodbridge deserves, and we have certainly achieved that by matching this pub with great people to operate it”. New publicans taking over the pub, Sarah Jarrett and Richard Warren have great plans for the site and have introduced a new food menu, served every day with British pub classics and European specials, an extensive range of beers including three cask ales and a new premium gin menu. 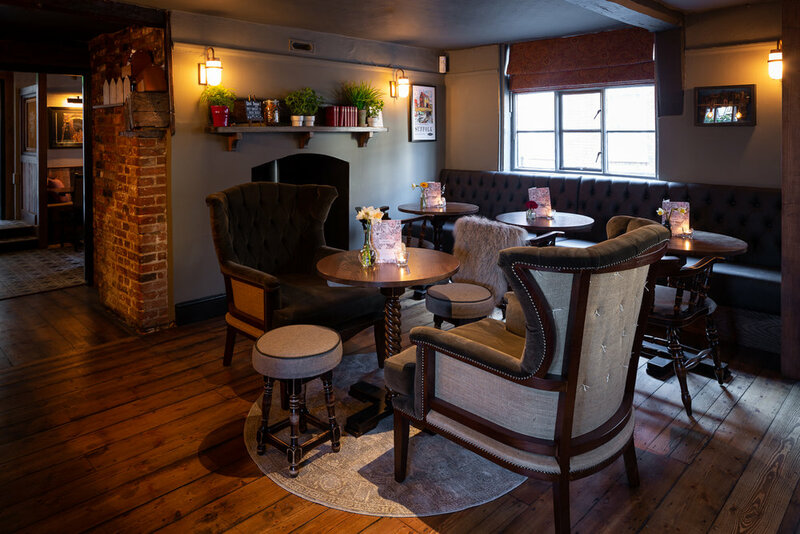 Speaking about their new venture, landlady Sarah said, “The Red Lion is back on the map as we’ve combined the old-world charm of the pub building with an up to date style that really works with the original features. We are really excited after such a major refurbishment and are looking forward to seeing more people from Woodbridge and the area enjoying the pub and what it has to offer”. The investment is part of £30 million being invested in the Punch pub estate in the next year. Pub opportunities and similar investment plans can be found at www.punchtaverns.co.uk.